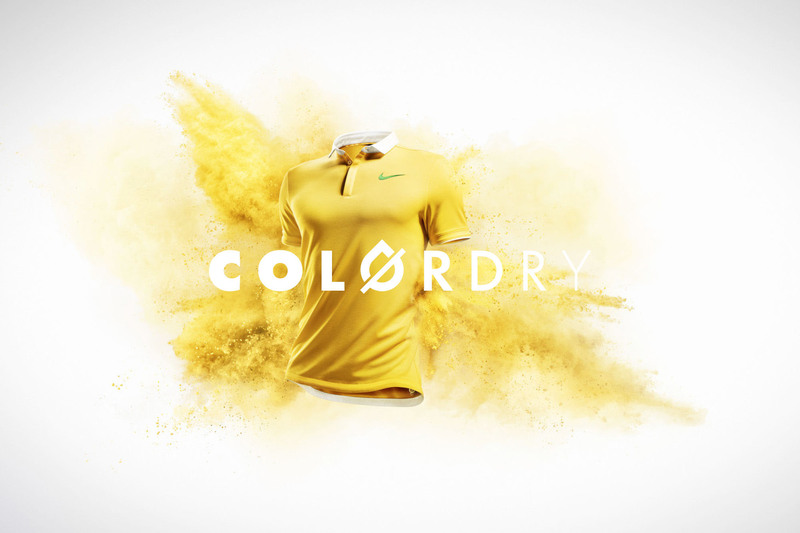 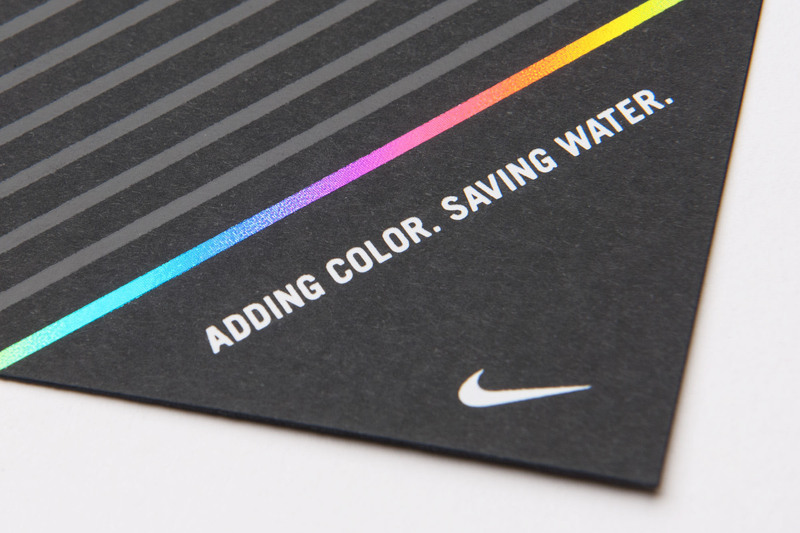 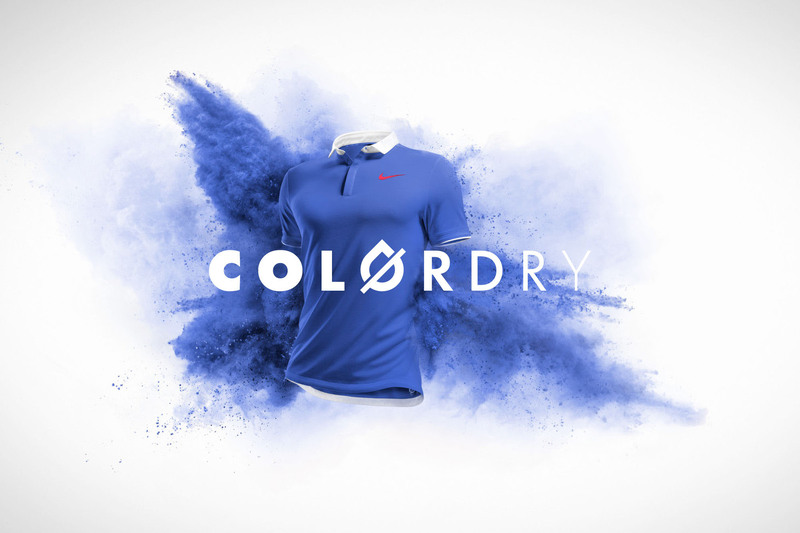 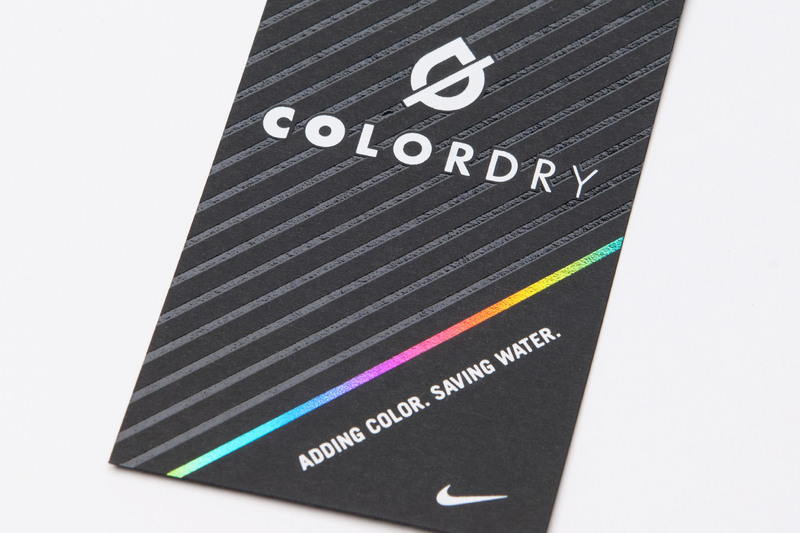 Nike ColorDry Art direction, Identity, Design — Logo and brand design for ColorDry, Nike's revolutionary waterfree dyeing process. 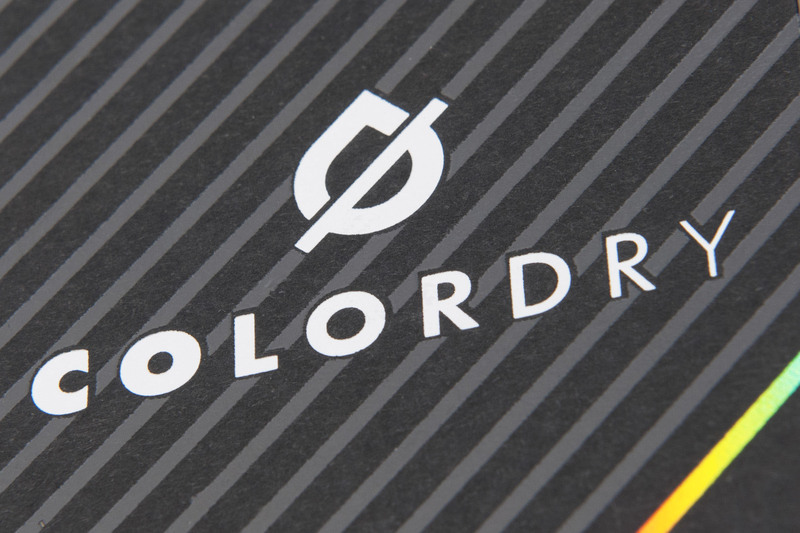 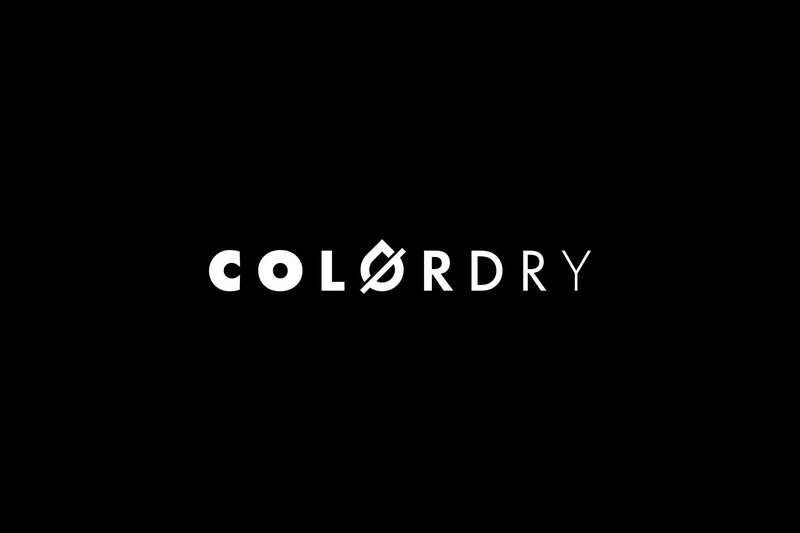 ColorDry technology delivers brilliant color with minimal environmental impact. 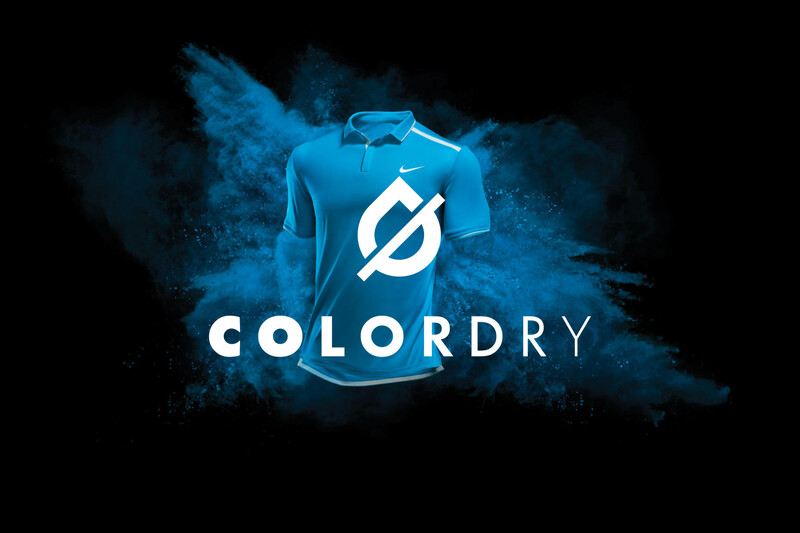 Traditional dyeing uses 30 litres of water to dye one T-shirt. 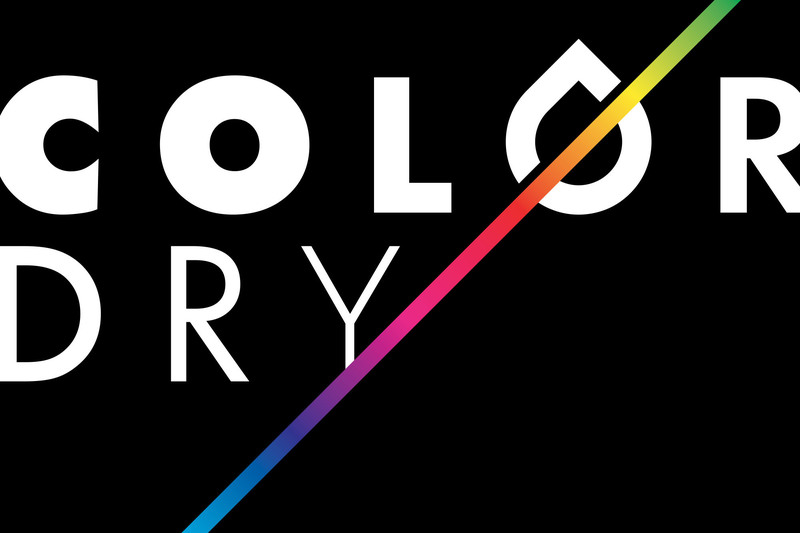 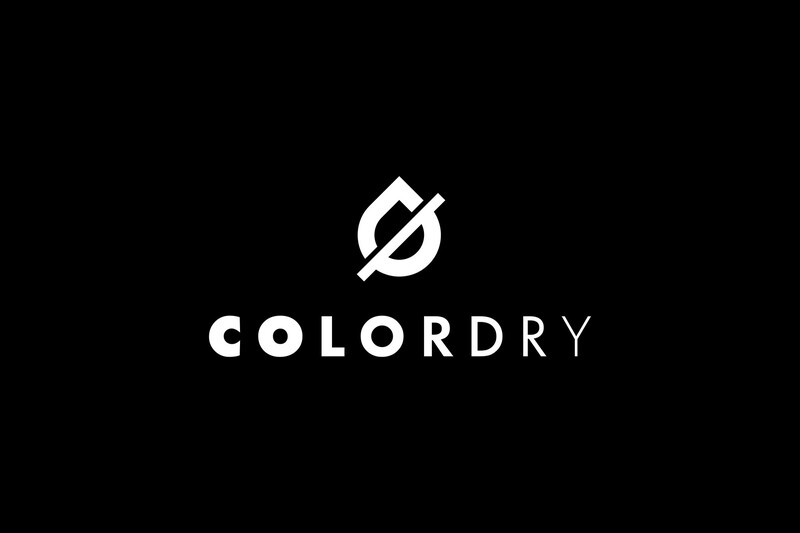 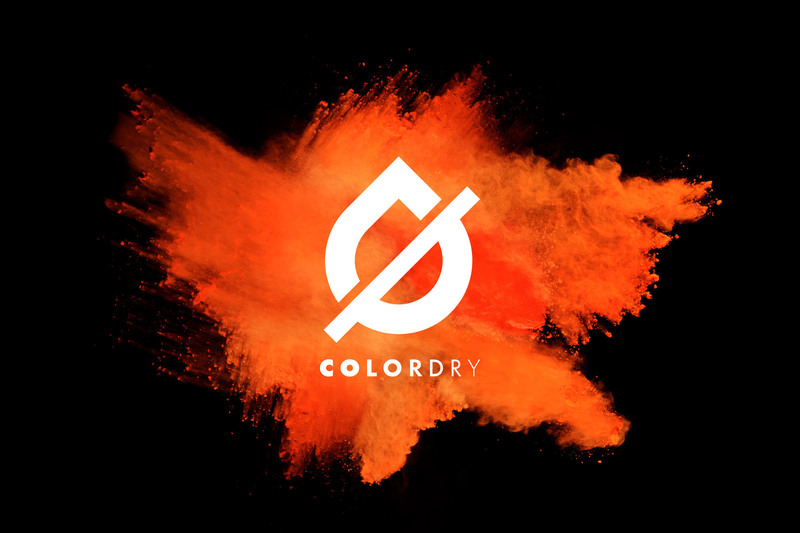 With ColorDry, zero water is used. 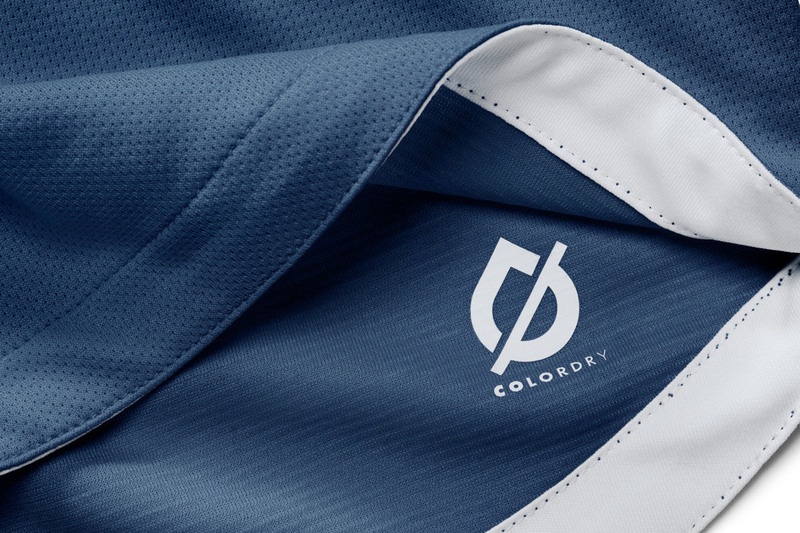 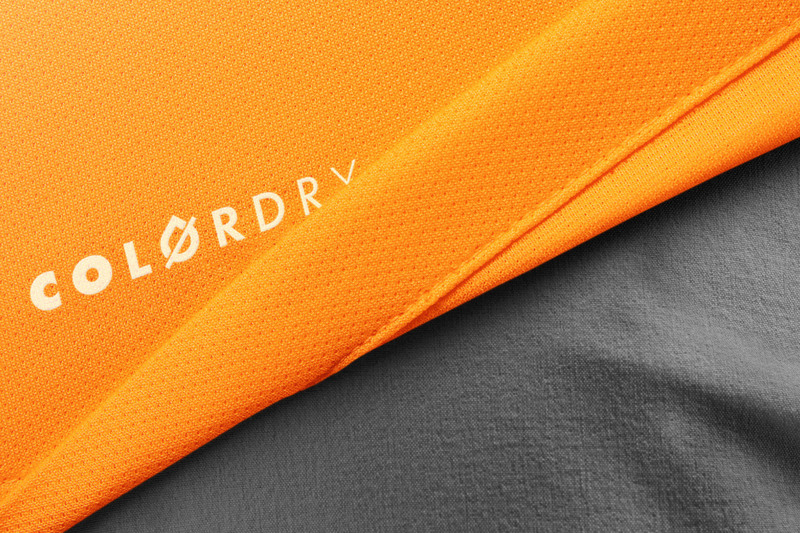 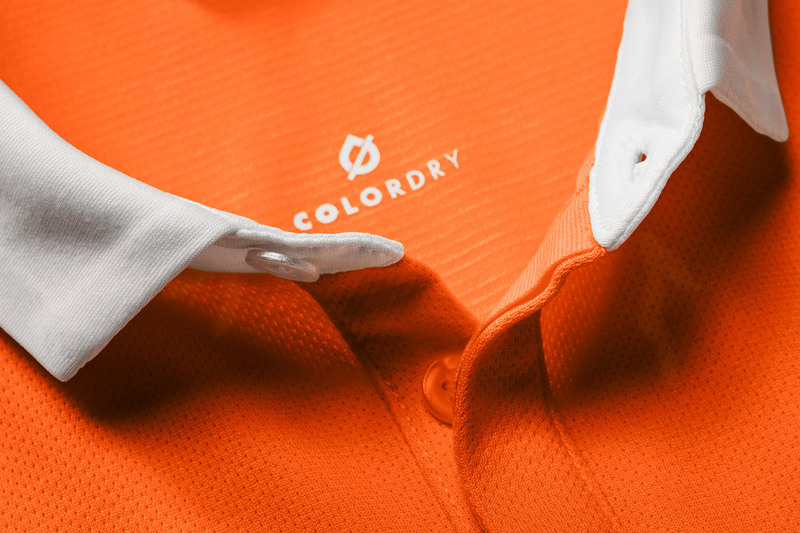 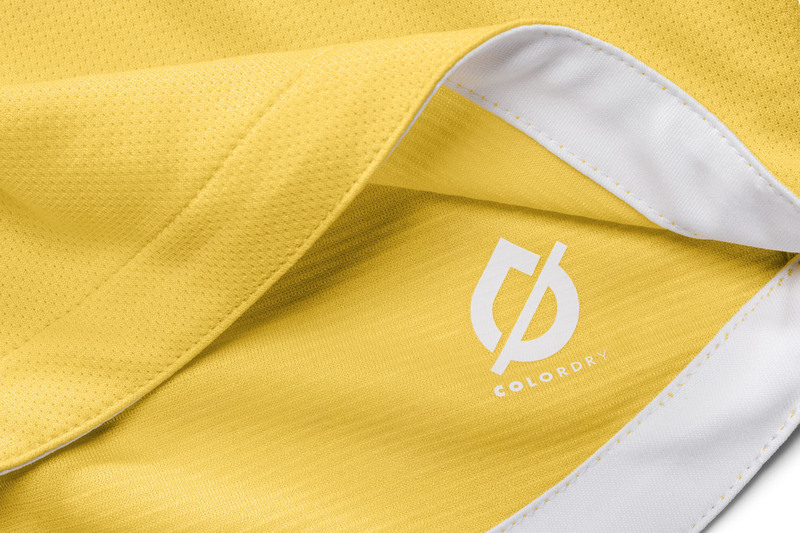 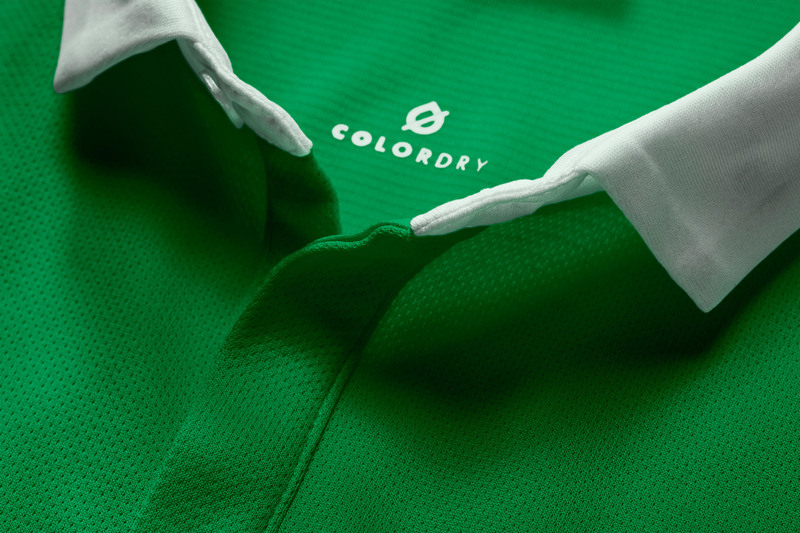 The name “ColorDry” highlights the environmental benefits and unprecedented coloring achieved with this sustainable innovation and technology.